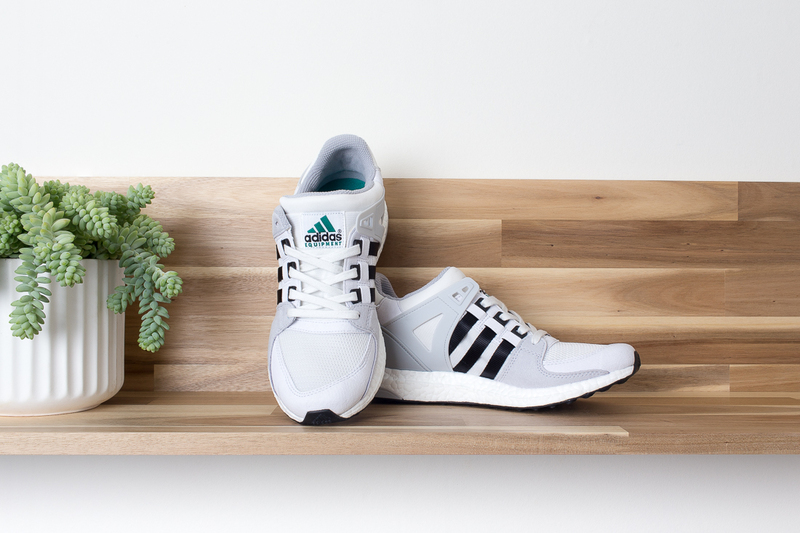 Fast-forward to 25 years and Boost is the best of adidas – by a long shot. The technology is still taking the market by storm as one-by-one people become converts. 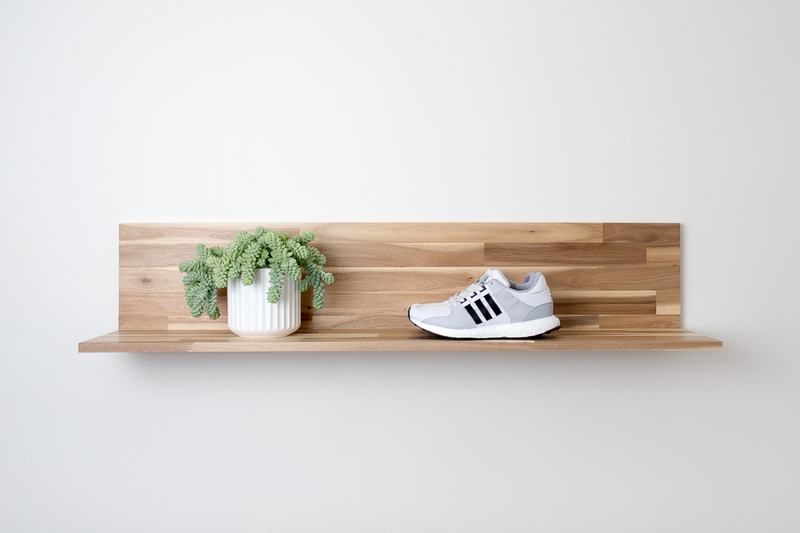 As big a success as it has been in running, we’re only just starting to see adidas expand the technology into other categories, applying it to skateboarding and now putting it into the Originals line thanks to NMD. So here we are. 2016. 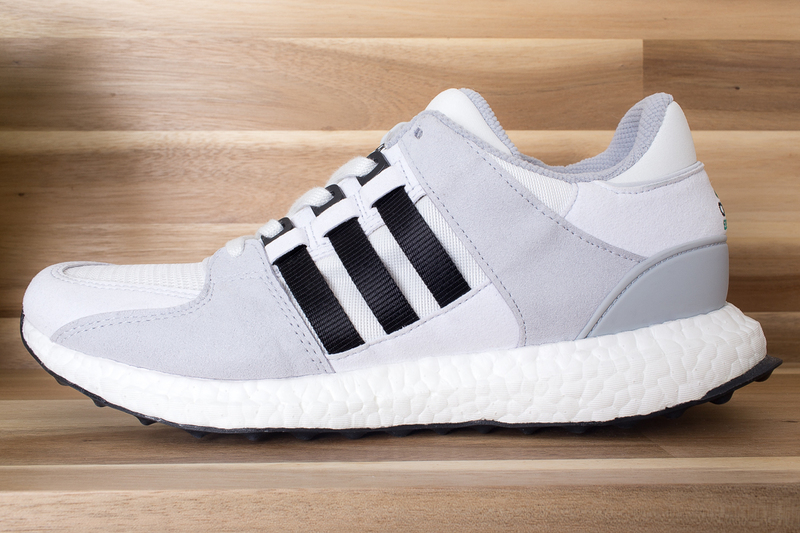 And here’s a modernised version of the adidas EQT Support ’93 for all the Boost fans. I won’t go as far as saying it’s a re-approach of the original brief or a modern techy version, as the upper retains the same materials as the original, but it’s most definitely a hybrid and a great one at that. That new sole unit, complimented by a sleeker silhouette, bring this chunky classic into the current era with perfection. We’re predicting this one to be a big success for adidas Originals and a nice way to open up the 25th anniversary celebrations for Equipment. 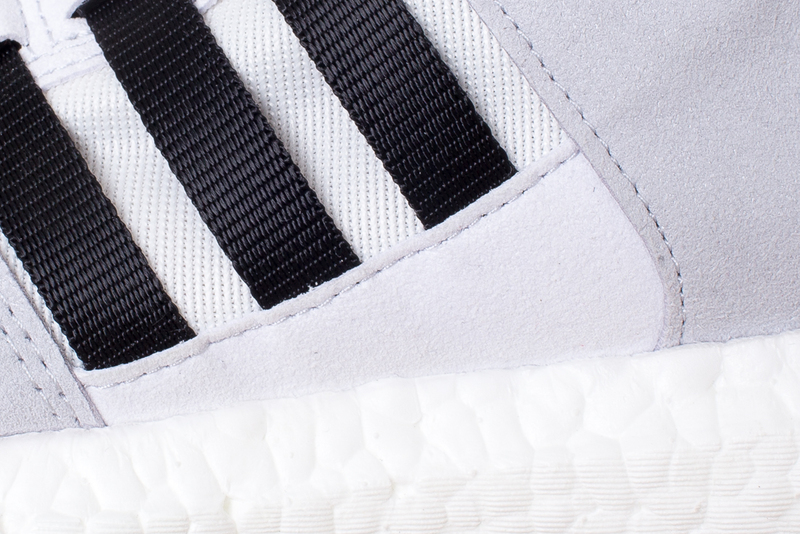 The adidas Originals EQT Support 93/16 hits stores on 30th January.